Love is in the air! 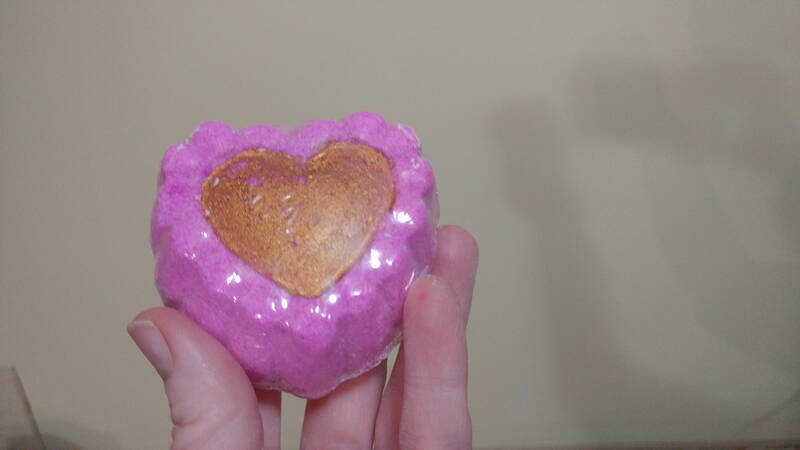 Surprise your loved ones with this lovely bath treat, they will thank you for it! 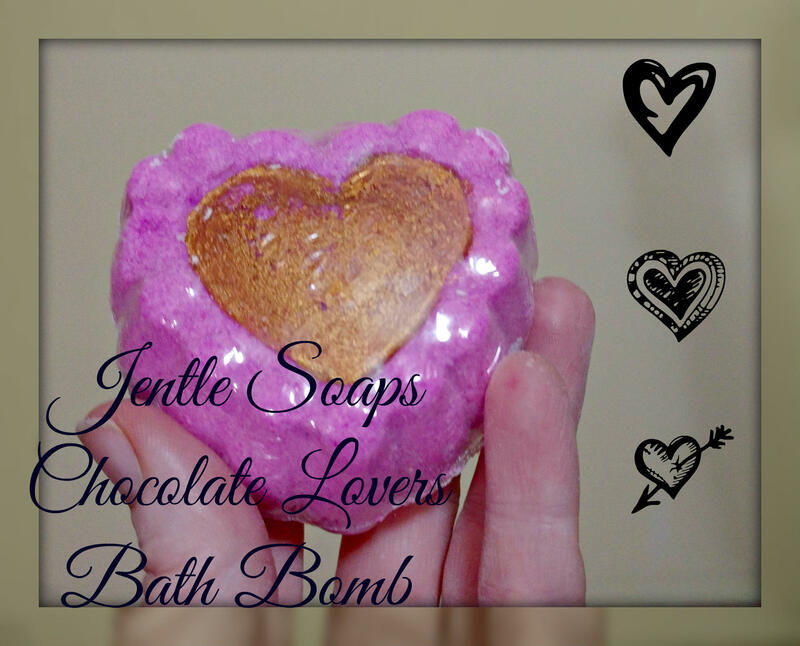 Chocolate Lovers is a fusion of lemon, orange, bergamot and mandarin, lily of the valley and coriander emerged with unmistakable notes of sweet chocolate, along with warm vanilla and musk. 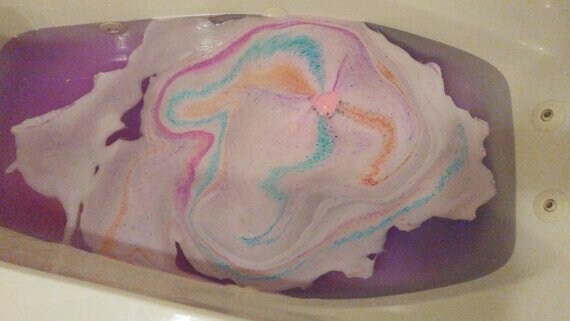 Made with non staining water dispersible dyes from Italy this intensely coloured bath treat has surprise pastel blue, purple and yellow embeds! Use it whole for an intense colour and fragrance treat or break it up and savor it slowly like your favorite box of chocolates.